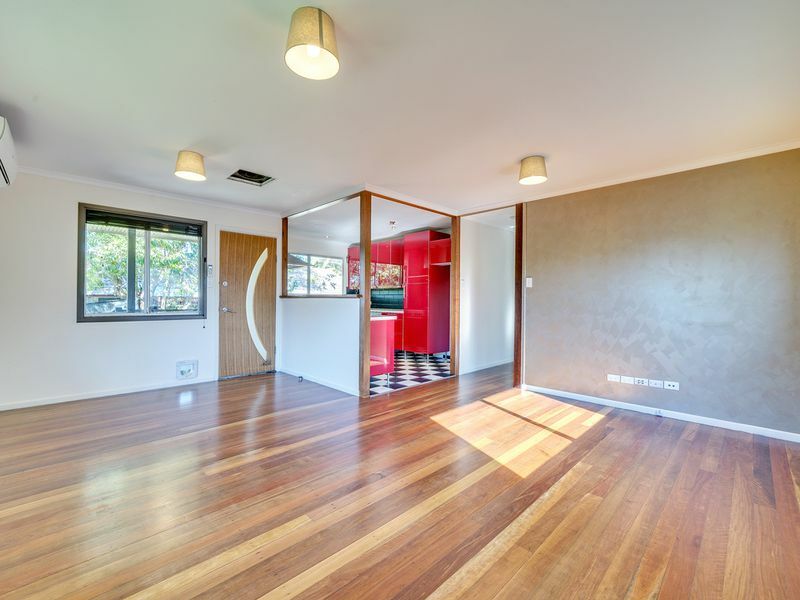 Whether you're looking for an awesome investment property or something to live in for yourself , you can’t go past this post war home that is FLOOD FREE! 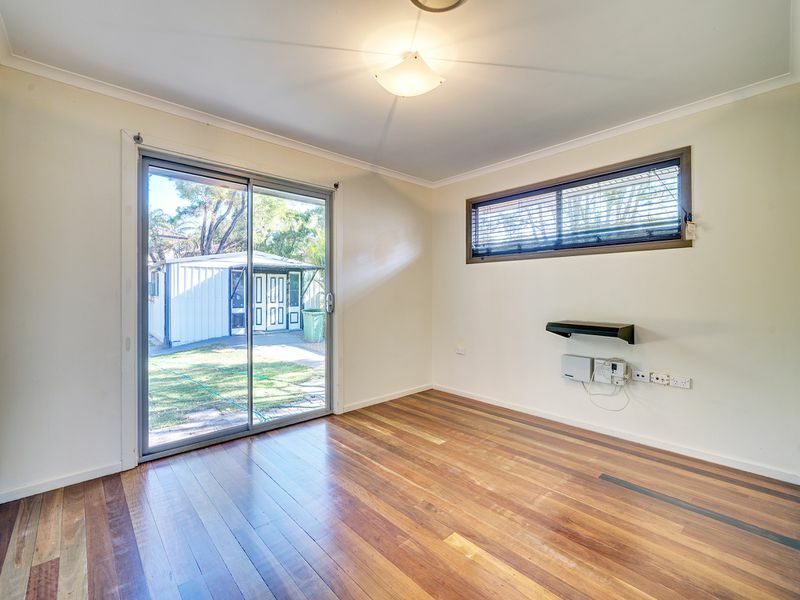 From the retro style kitchen, to the funky bathroom and freshly polished floors, to the fully re-turfed yard to name a few, this feature packed property has plenty to offer. We haven’t forgotten about the man of the house either with the rear yard vehicle access to the fully powered shed (includes air conditioner) to set up the man cave or to lock away the pride and joy. The location is also handy; take the kids or your pooch for a walk through Smiths Road Park or take a short drive to St Ives Shopping Centre. *All the original internal walls & ceilings were removed & replaced with plaster board sheeting (Gyprock). Ceiling & wall insulation has also been installed for year round comfort! 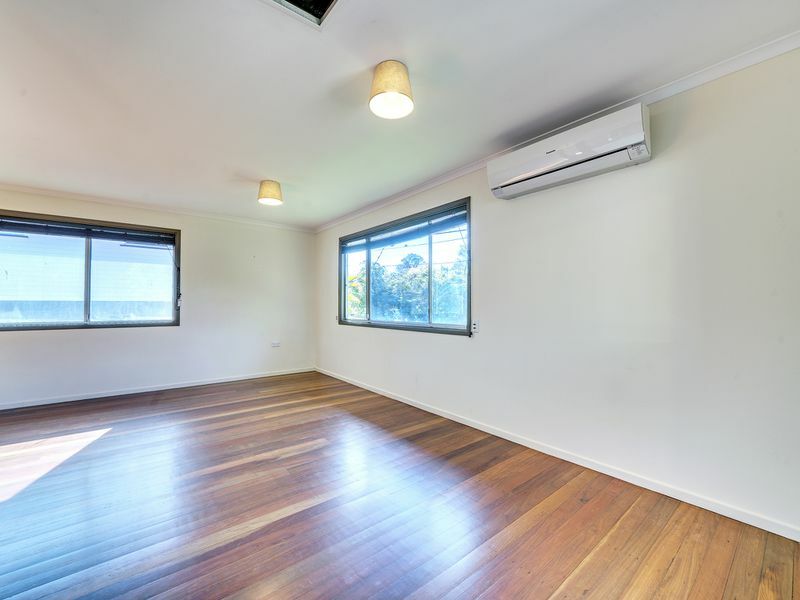 * Open plan living area with split system air conditioning which cools/heats the entire house via ducting! 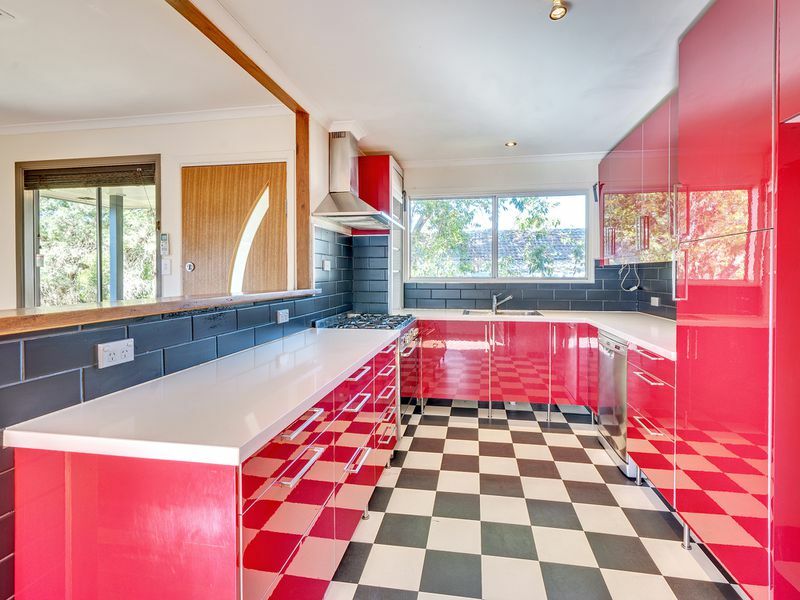 * Amazing retro diner feel kitchen complete with stainless steel appliances including gas cooktop, dishwasher and rangehood. This is complimented with soft close draws, utility cupboard and Caesarstone bench tops. 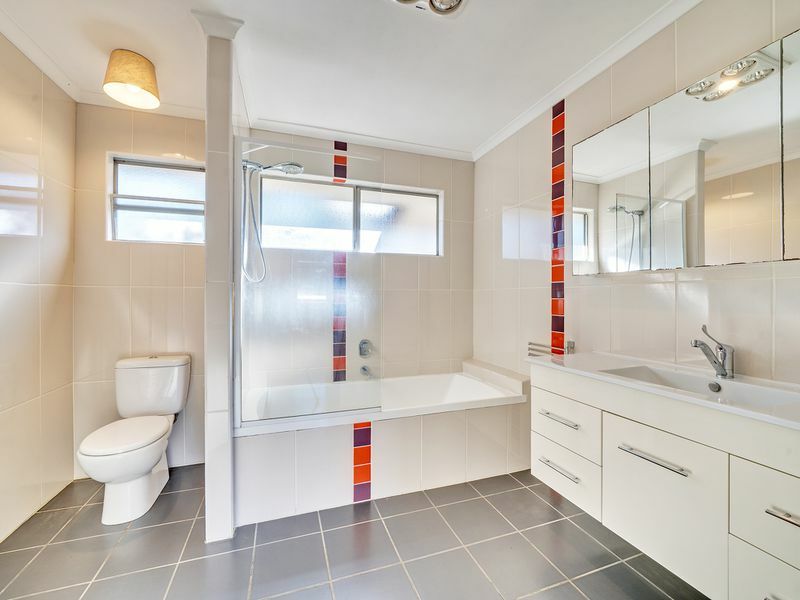 * Modern bathroom with shower over bath and plenty of storage. * Post war build we all know and trust. 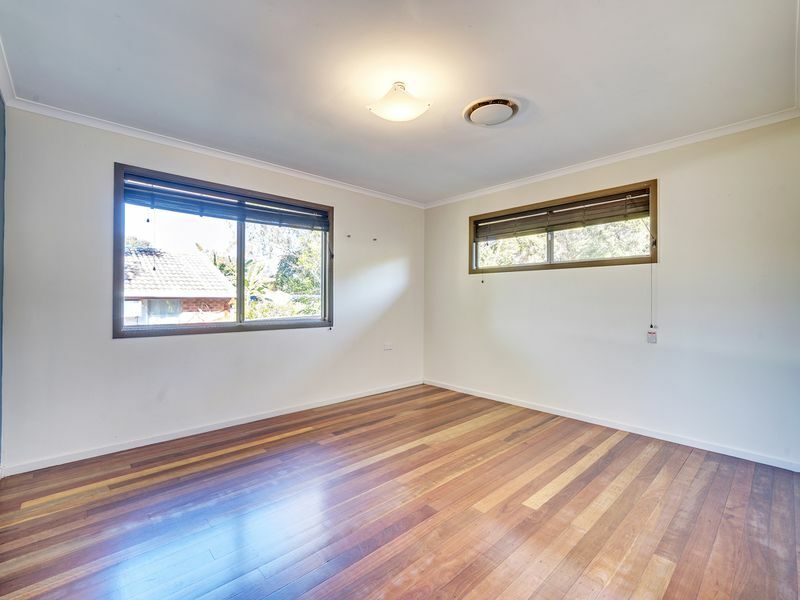 Concrete stumps, hardwood framing and flooring. 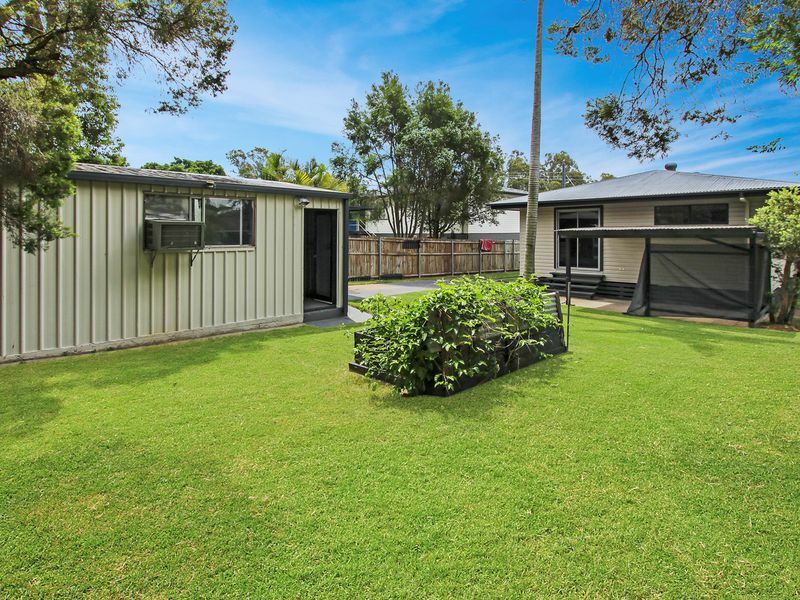 * Fully fenced 615 m2 block with rear yard access to the shed + space for the caravan and boat. 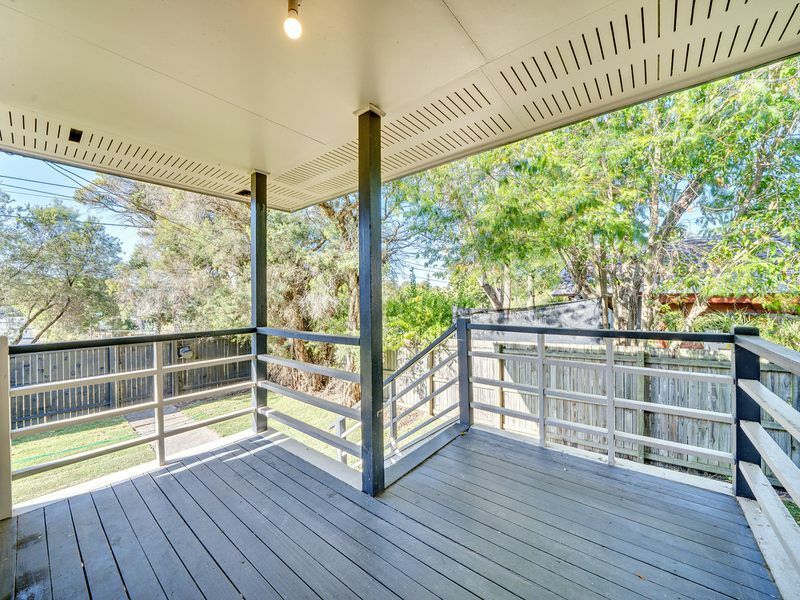 *The fully powered shed has ample power points, lighting and even has an air conditioner. Perfect space for the man cave! 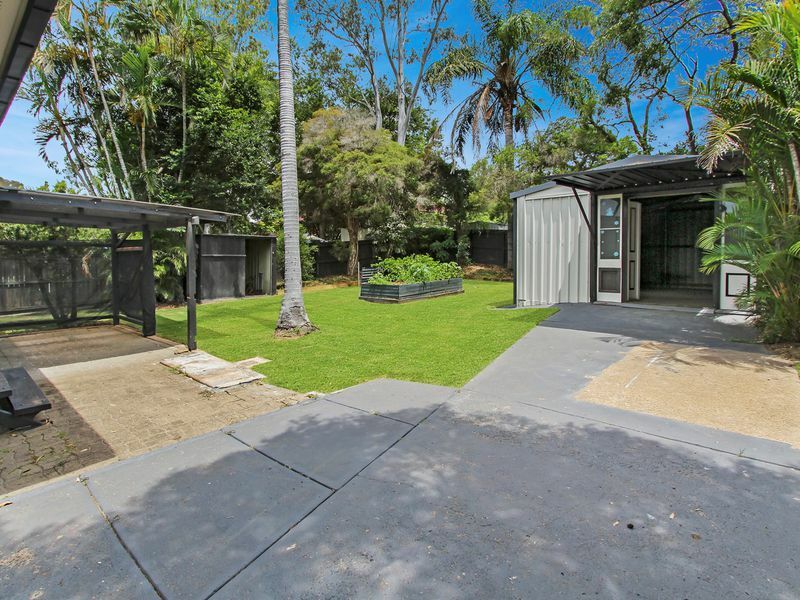 * Covered outdoor entertainment area + garden shed. * Gas hot water + gas cooktop + internal laundry. 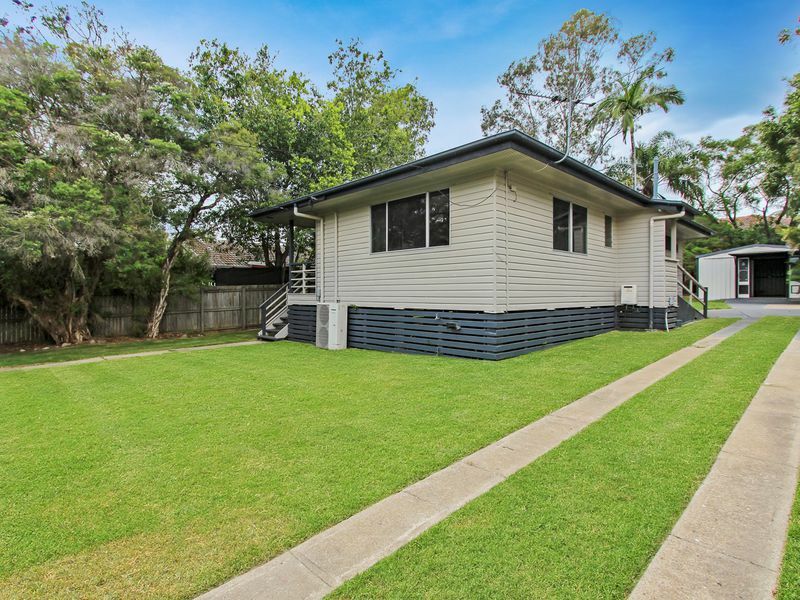 * Child Care & Goodna State School are both within walking distance. 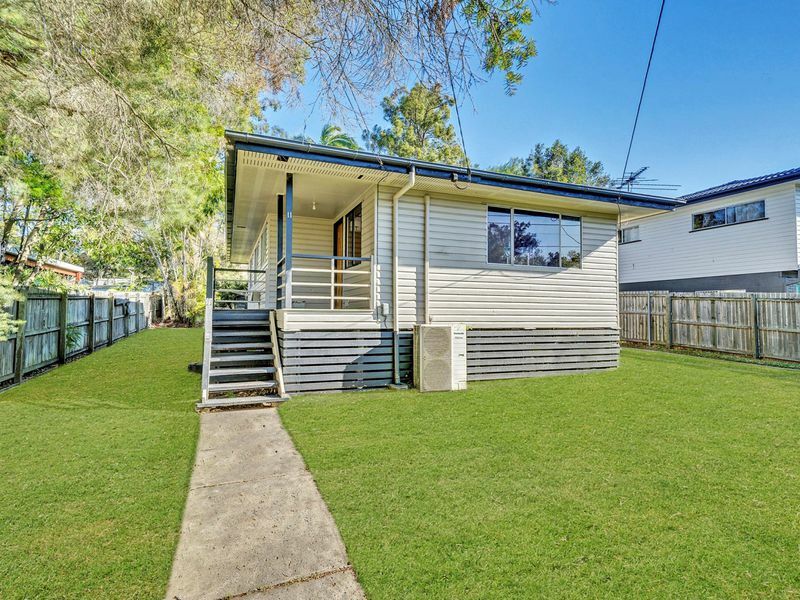 * Goodna Train Station is approximately a 5 minute drive. 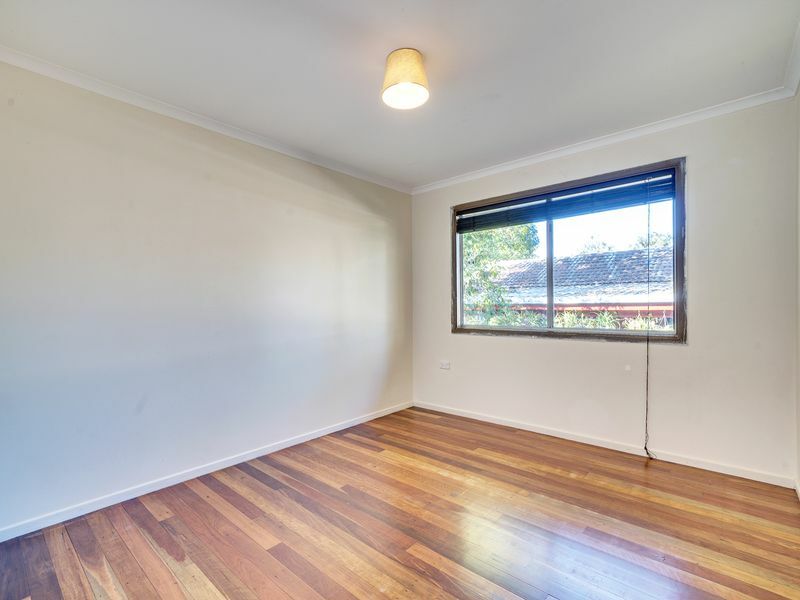 * Rent appraised at a whopping $320pw! 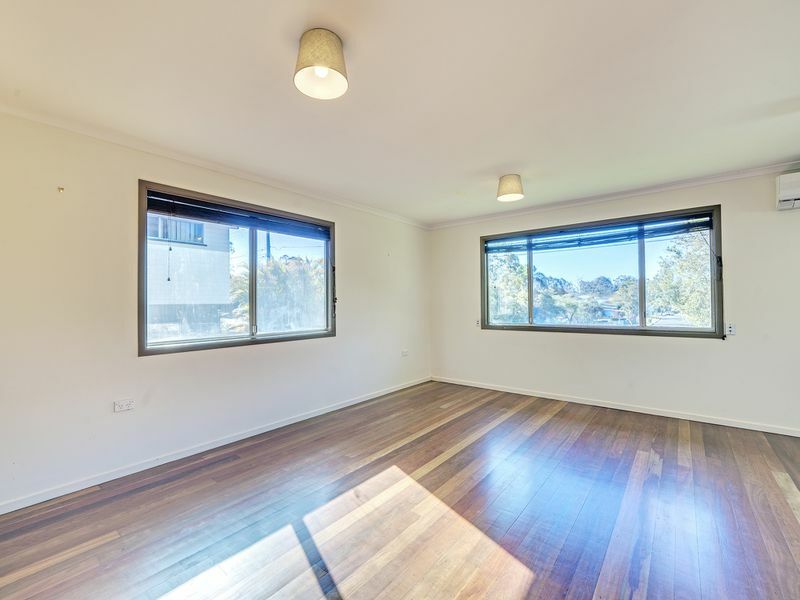 Call Troy 0457 292 056 to arrange your inspection today!